We hope you all had a great Half Term and are ready for the final term of the Summer. This term we are learning about Tropical Rainforests. There's a lot of things to learn, such as where they are; the climate; what animals and plants are situated there and also the indigenous people that live there. 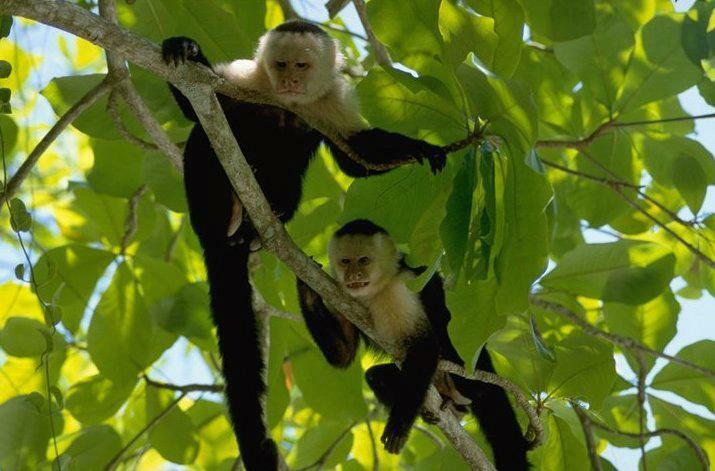 We will be doing lots of Geography, Art and Science this term where we will be working with maps, classifying species of animals and creating rainforest works of art to decorate the classroom with. Our language focus will be comprehension and reading activities which will prepare us for our summer testing period. 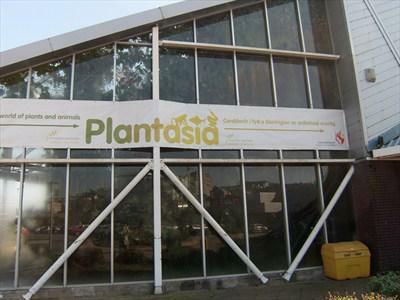 On Tuesday 9th July, Year 4 visited Plantasia in Swansea. Follow the link below to see what we got up to! 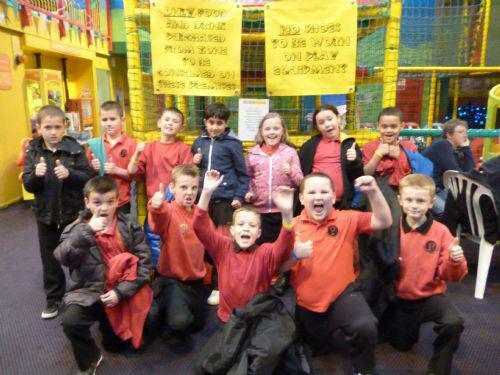 Dynamo interactive activities Lots of fun activities to do at home.